Chains made in special alloy steel with D-shaped cross-sections of 5 mm, 5.7 mm and 7mm. 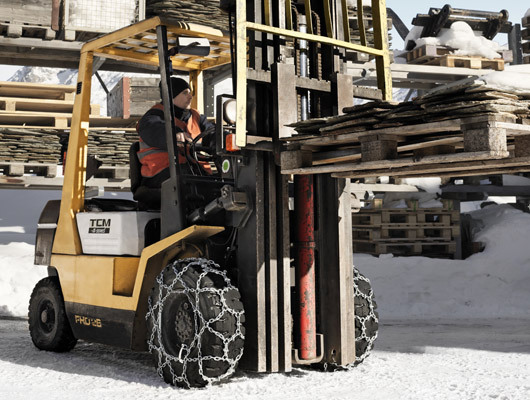 Asymmetrical pattern with icebreaker reinforcements ensures excellent tyre coverage, a requirement on special tyres. Tensioning by side chain and tightening lever. Please fill out the details below or call us on 01732 884408 for availability and prices. 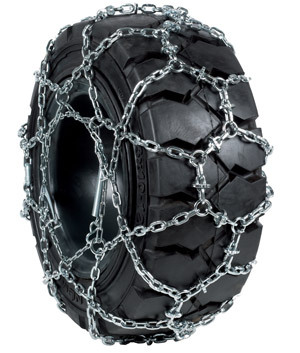 snowchains.co.uk is owned by Snowchains Europroducts.